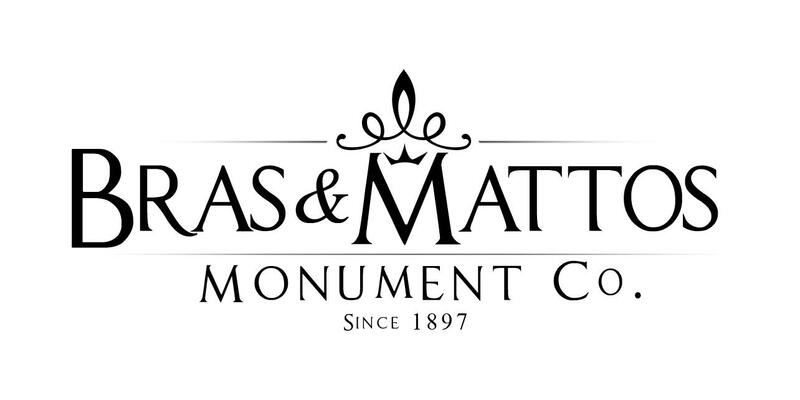 Bras and Mattos Monument Company in Hayward, CA has provided Bay Area Cemeteries and surrounding areas with personalized memorial design and services since 1897. We have worked with tens of thousands of families, civic leaders and organizations from all over the world. We design custom pieces of commemorative art to help families honor, remember and celebrate the lives of their loved ones. As a 5th generation family owned and operated business we understand how important it is to honor and remember our heritage. We carve on only the highest quality granite, insuring the gravestone you purchase will remain beautiful for generations to come. We offer exceptional services at affordable prices for the following: Bench Memorials, Bronze Gravestones, Civic Memorials, Civic Monuments, Commercial Signage and Engraving, Donation Bricks, Engraved River Rocks and Garden Art, Headstones and Grave Markers, Slants and Pillow Memorials and Upright Monuments. We will work with you one on one to design and create exactly what you have envisioned. After we discuss your needs and ideas, we will create either a hand drawn sketch and/or a computer aided digital rendering. We create drawings for approval on every memorial we make prior to the stone being carved. This process is very important and allows you to preview and even participate in the design process before we begin production. Everyone has a unique story that deserves to be remembered. Our experience has taught us that the more families are able to participate in the design process the more they are able to appreciate the memorial when it is completed. Thank you so much for allowing us to help you honor, remember and celebrate your loved one by carving their story in stone. Let us create something truly unique for you within your budget. Start today by contacting us with any questions you may have. Call us at (510) 581-5833. Bras and Mattos Monument Company near Hayward, California manufactures and installs headstones, tombstones, and grave markers at local cemeteries.